When I was a young child, my father read to me. He started with Sherlock Holmes stories and proceeded through Gogol short stories and then on through the novels of Wilkie Collins. To this day, The Woman in White remains my favorite novel. In the aftermath of my father’s death, I decided to revisit my earliest introduction (via his reading) to literature. I feel deeply attached to Collins’ novels because of the pleasure of that work that I shared with my father. It strongly influenced my own desire to become a writer. At the same time, as I reread Collins, I was struck by the role of the female characters in his novels: agents, with their own desires and worldviews, who were at the same time strangely passive as a result of the constraints on Victorian womanhood. In The Woman in White, the female protagonists are tangled in a series of relationships closely tied to the inheritance of an estate. My exploration in my own poem entitled “The Woman in White,” had to do with how this land created a sense of the pastoral and how that implicated an understanding of the feminine. Somehow, in my mind, this tied me back to my absent father, and a different legacy, that of shared language. 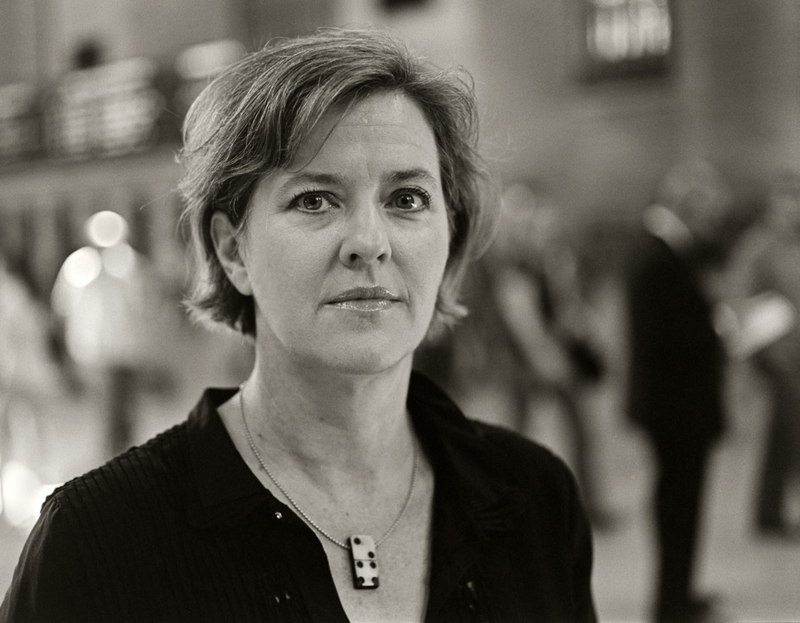 Elizabeth Robinson is the author of eleven books of poetry (including Three Novels, from which this feature is excerpted. Three Novels is forthcoming from Omnidawn in Fall 2011). Her most recent books are The Orphan & its Relations (Fence Books) and Also Known As (Apogee Press). Robinson was educated at Bard College, Brown University, and the Pacific School of Religion. She has been a winner of the National Poetry Series for Pure Descent and the Fence Modern Poets Prize for Apprehend. 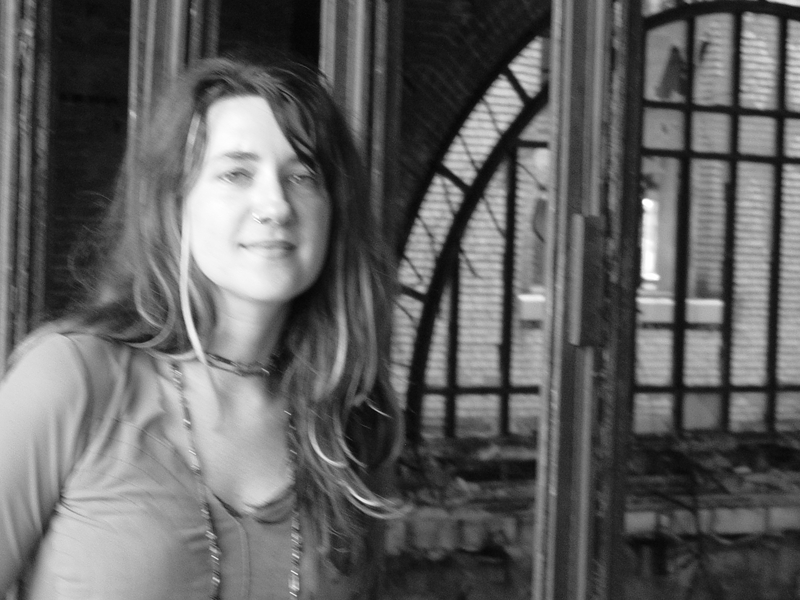 The recipient of grants from the Fund for Poetry and the Foundation for Contemporary Arts, Robinson has also been a MacDowell Colony Fellow. Her work has been anthologized in the Best American Poetry (2002) and American Hybrid, along with many other anthologies. 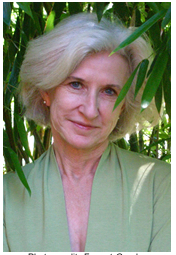 Robinson has taught at the University of San Francisco, the University of Colorado, Boulder, Naropa University and the Iowa Writers’ Workshop. 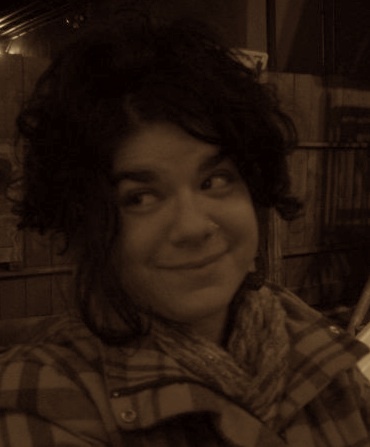 She co-edits EtherDome Chapbooks with Colleen Lookingbill and Instance Press with Beth Anderson and Laura Sims. After many years of curating the Omnidawn blog, Craig Santos Perez will be stepping down from his post as senior blog editor in order to focus on his teaching career. He will continue to serve as Omnidawn’s media advisor, and we are grateful for all his hard work as senior blog editor and for all the insight he is sure to provide in the future. Assuming the role of senior blog editor will be Gillian Hamel, who has been with Omnidawn in various roles since January 2010, recently including poetry editor and web publicity manager. Welcome, Gillian! 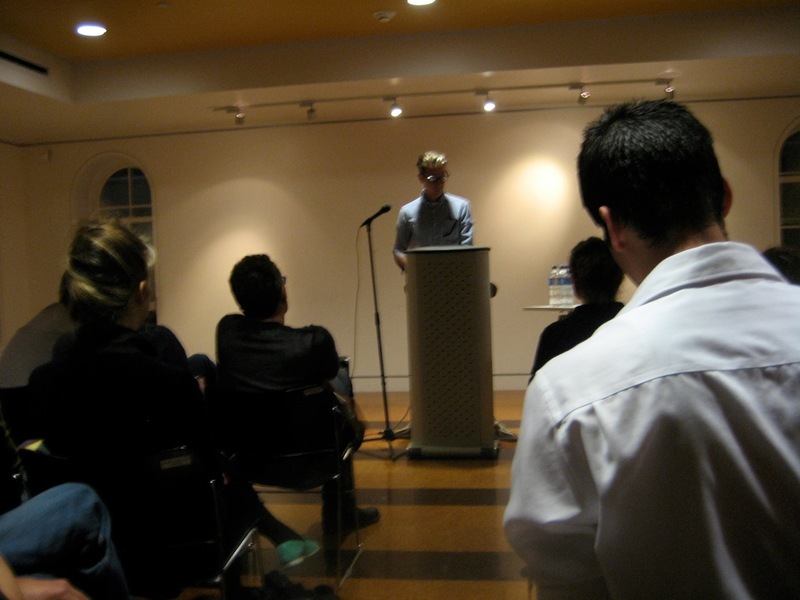 The winner receives $3,000 prize, Fall 2012 publication by Omnidawn, and 100 copies of the book. The poetry contest is open to any poet writing in English who has not yet published a second full book of poetry (chapbooks do not count). Electronic and postal submissions to the poetry contest will be accepted from April 1 to July 15, 2011. (Note that the deadline has been extended from the original June 30 deadline. )The poetry contest entry fee is $25.00. Entrants who send $3 shipping cost receive the winning book or any Omnidawn book of their choice. For details visit the Omnidawn website here. These poems, from my new collection, Citizen, continue my entrancement with the prose poem, begun in The Graces,published in 1983 — so for loosely thirty years — when my long Whitman-inspired lines got so long that they were setting themselves as prose as they returned to the left margin to continue their wandering. And really what form could better suit my volubility, love of textual saturation, and sense of perpetual divagation? I am not now and never have been a minimalist. I have a very old memory from Anna Karenina where her son, so excited to see her, jumps into her lap and wiggles around in her arms so as to be able to touch her with his body everywhere. That’s me here: I want to touch poetry everywhere. Or to put it another way: Reader, please: Touch me everywhere! 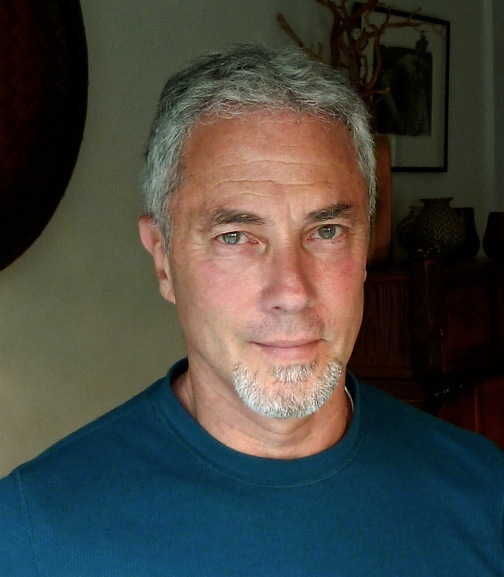 Aaron Shurin has written ten books of poetry and prose, most recently King of Shadows from City Lights, and Involuntary Lyrics from Omnidawn. He was once a member of the collective The Wasted Lives for Peace but is now a Professor in the MFA Writing Program at the University of San Francisco. Click here to visit the Tupelo web site and learn more about it.